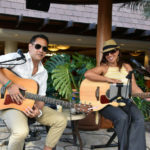 Maui Arts League will host a free art workshop for Maui students grades third through twelfth on Sunday, Feb. 18, from 10 a.m. to 2 p.m. at Campbell Park in Lahaina. 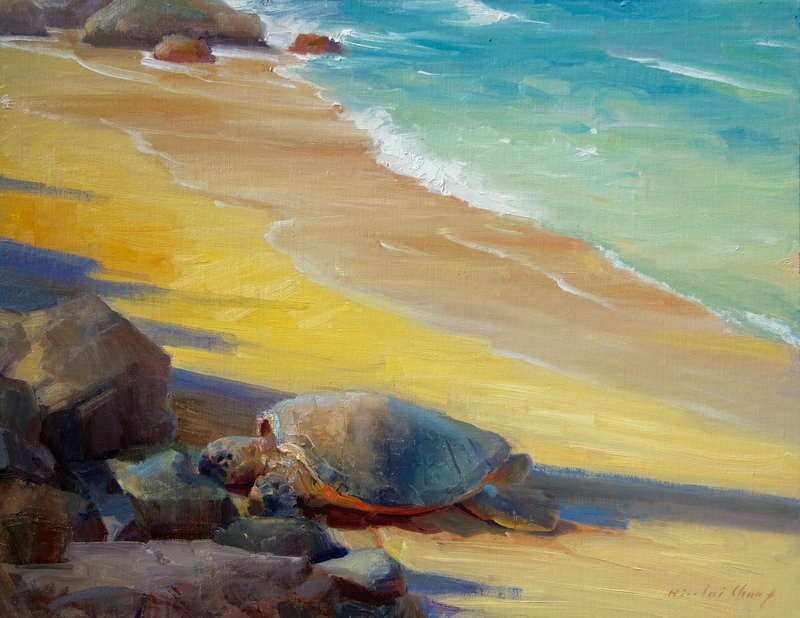 Nancy Young will coordinate and instruct the painting workshop. Students can sign up for the free workshop through their art teacher. Art supplies, lunch and snacks will also be provided. At the workshop, students will paint at least one painting using tempera paints (that wash out of clothing). Students may paint more than one painting, but only one will be exhibited and judged for a ribbon. Parents are encouraged to stay with their children during the workshop. 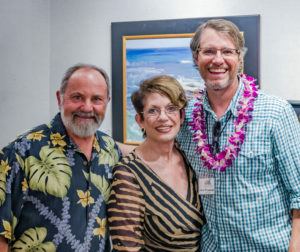 Retired Senior VP of Lahaina Galleries, Kim von Tempski, will award first, second and third place awards in three divisions: K-5, middle school and high school. Parents and friends are invited to an exhibit and award reception from 2:30– 3:30 p.m. at the Pioneer Inn Snug Harbor Room. 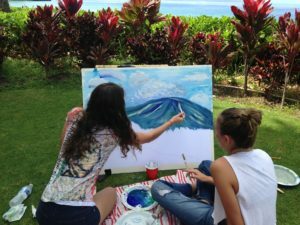 First Place paintings from the Youth Outdoor Workshop will also be exhibited with all the artworks from the Maui Plein Air Painting Invitational, Feb. 24 and 25 at the Royal Lahaina Resort ballroom gallery. Enrollment is free and limited to 40 students who fill out and return a registration form, signed by a parent, by Jan. 19. Students or their parents should ask their art teachers for a registration form, or text Nancy Young at 250-1389 for further information. This youth event is one of several educational events at the 13th annual Maui Plein Air Painting Invitational, which brings to West Maui 25 award-winning outdoor plein air landscape artists from Hawaiʻi, the mainland and Australia. 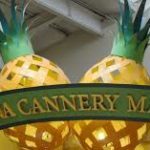 The public may watch 25 top artists paint at Lahaina Harbor, Kapalua Bay and Canoe Beach, and view six public exhibitions/art sales. For further information on all the public events at Maui Plein Air Painting Invitational, click here or call Katherine Smith, 808-268-0787.